Today, the name ‘Dubai’ is enough to have an impact in the tourism world as it is one of the top trending and hot-selling international tourist destinations. 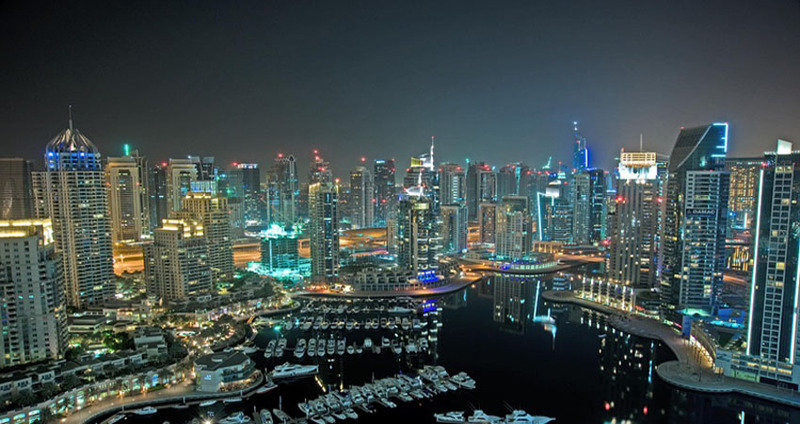 People from majorly all other countries visit Dubai and experience living in a place which is heading towards the future probably faster than any other country exists on this tiny magical planet. Dubai tourism has reached to level where they have recorded 15.8 million international tourists in 2017, hoping more in 2018, and targeting to get 20 million by 2020. Along with this, they are building more structures (yes, the world’s’ tallest building isn’t enough there), entertainment sites, malls, and more thrilling activities for Dubai desert safari; basically, Dubai is extending the list of places to visit and things to do. Considering all these things, in this blog, I have discussed some of the most happening and top places to visit in Dubai. Dubai Miracle Garden: The place is having 107 million flowers, oh my god! What else could be more beautiful than this? But this is not enough the garden is spread over a wide land of 72,000 square meters and maybe you won’t believe it but this entire land is covered with floral themes, sculptures and different types of flowers all around. Visit the place if you are not obsessed with flowers because if you are, you wouldn’t want to come out of the place. The Global Village: This place is one of Dubai’s most visited tourist place where the world would seem lighted up with colorful and decorative bulbs making the ambiance exciting after dark. With various pavilions, you would see different counters heading by people offering cultural attractions of their countries, so you must include this in one of your Dubai tour packages. The Burj Khalifa and Dubai fountain: I don’t think I should tell this to you as probably you already know that Burj Khalifa is the tallest building in the world which blooms the shine of Dubai. I must insist you to reach 124th, 125th or 148th floor of the building and see a breathtaking view of the city. In addition to this place, make sure you see the Dubai fountain in the evening as the show would not get off your mind for months. The fountain show is done choreographically matching the music in the background; moreover, the lighting effects would steal your heart. Visit Bastakiya and discover the roots of Dubai: The place is also known as Al Fahidi Historic District or Al Bastakia. You would surely want to see the Dubai Creek and Al Fahidi Fort, it’s all fine because these places are located near the Batsakia. These places would allow you to see important places which are very important in Arabian Culture. The old town of Dubai can be visited on Sundays, Tuesdays, and Thursdays. Apart from these, you must visit one of the oldest and the largest gold market in the world. And just near to that, there’s a big market where you can get some of the finest and the best spices available in the world. Including these places in your Dubai tour package is highly recommended. If you are having a big adventure freak in you, Dubai is the best place for you. There are several places where you can get so much of adrenaline but it is advised to be safe at the same time. Kitesurfing, bungee jumping, helicopter tour, ski, Jet Ski, are some of the most popular adventure sports that are done in Dubai at their best. 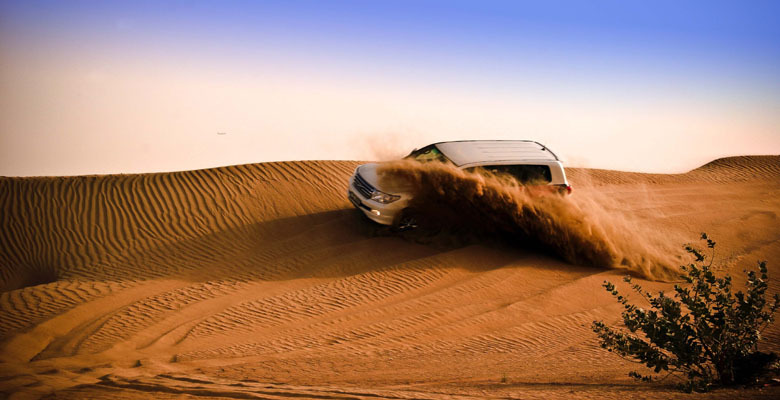 Additionally, there is big time famous and high in demand tourist destination – Dubai desert safari. Maybe with the name only you’ve got an idea what it can be. Yes, it is a safari not in the jungle but, in a wide area filled with sand, sand, and sand. Literally, it would be hard enough for you to take a glance at any other thing except tourists and desert safari vehicles. You would be picked from your hotel and taken to the desert and the driver will give you a ride over slippery dunes, making your tour awesome and unforgettable. In the desert only, you can do quad biking and sandboarding also. If you would be lucky enough you may also get a chance to participate in their traditional camel race. The Shoppers’ Stop: I believe for all the folks out there who are obsessed with shopping should visit the giant malls in Dubai and you would take more weight with you when you go back to your home. Really! The malls in Dubai have got probably everything in them. You can find almost anything there from clothing to jewellery, sweets, footwear, bags, cosmetics, electronics, and anything that you desire to buy. 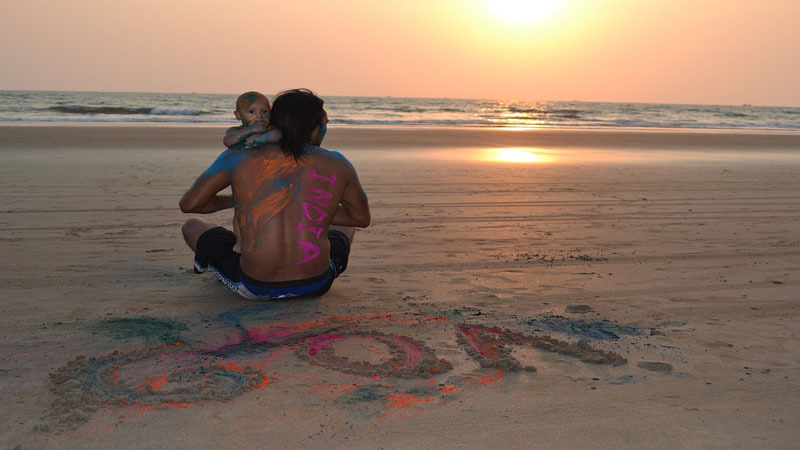 Relax N Chill: Beaches of Dubai can give you the most of relax you need after a tiring flight. Beaches at the Palm jumeirah Island are the calmest and the most peaceful. If you want to chill and relax, this should be included in your Dubai tour package. Lounges in Dubai are also at their best, providing all kinds of national and international beverages along with soothing and chill-out music to make you feel like being at the most comfortable place; oh you really want this after roaming around in Dubai for a day. The Foodies’ Heaven: I must have told this previously, there are many restaurants and eateries in Dubai which offer fantastically delicious food and snacks. You want the best sea fish; they will serve you with it, cooked by following a great recipe and good and healthy spices. Majorly all the non-vegetarian restaurants also offer seafood items other than fish. After all considered, I must tell you there are still several other activities to do and places to visit which you would not get to see anywhere else in this world. It is advised to get complete information about the tours from your tour organizer, for instance, if you are going to Dubai desert safari ask them what kind of activities are included in your package and other essential things which should be asked and cleared before booking one of the best Dubai tour packages with them. It is also recommended to get all the price related details before finalizing the tour.